Fulham teenager Ryan Sessegnon is unfazed by the talk of him representing the England national side during this summer’s World Cup finals in Russia. The 17-year-old has stood out for the Cottagers during the course of the current season, and this recently saw him named the EFL Player of the Year at the London Football Awards. 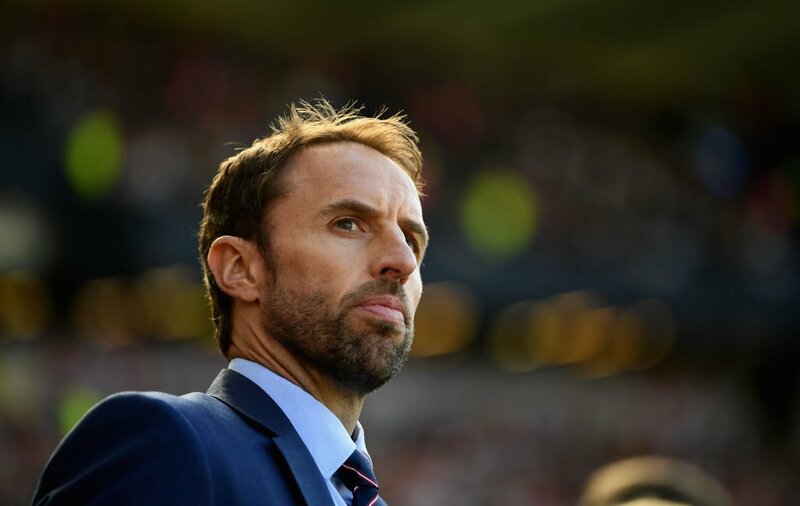 Burnley manager Sean Dyche claims that England boss Gareth Southgate will determine if James Tarkowski is good enough for the England national team. Ben Mee has been in the England over the last couple of months after some impressive performances with Burnley, who have been excellent at the back in the Premier League. Very few teams have been able to score past the clarets this season, as Mee has formed an excellent partnership with Tarkowski at the back. Manchester United, Manchester City and Chelsea are the only three teams to have kept more clean sheets than Burnley in the Premier league this season. In terms of the headed clearances and blocks made by players over the course of the campaign, Mee and Tarkowski are in the top five list. 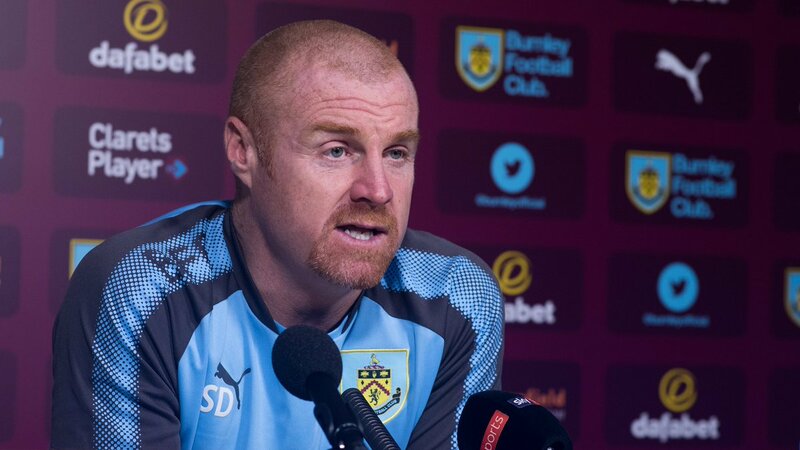 Speaking with regard to the potential call-ups for the England national team, Dyche says that it is up to Southgate in order to determine the ability of the two players in the next few months. Southgate has major decisions to make with regard to the players who will be traveling with the squad for the World Cup 2018. After a comfortable qualification campaign, England have a major job ahead of the tournament after their failures in recent events. Gareth Southgate has revealed that four or five of the young players he gave international debuts to over the last two friendly games are now options for the World Cup squad next year in Russia. The England boss introduced Jordan Pickford, Ruben Loftus-Cheek, Joe Gomez and Harry Maguire to the global stage and all of them impressed during the games against Germany and Brazil. There were also first caps for Tammy Abraham, Dominic Solanke and Jack Cork. 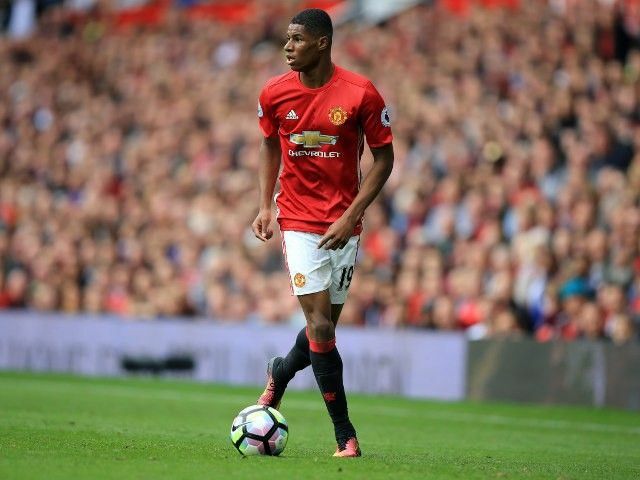 Arsenal legend-turned-pundit Ian Wright believes Marcus Rashford has the potential to turn out to be a world-class performer for both club and country. The 19-year-old recently expressed his ambition to win everything within his grasp, and Wright is right behind the youngster due to his drive and determination to succeed. 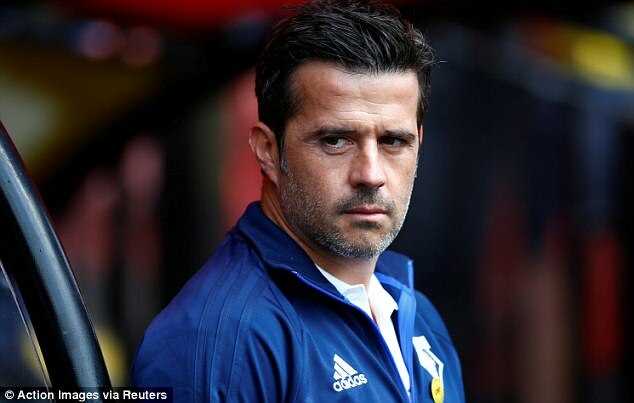 Watford manager Marco Silva admits that the pressure is off English striker Andre Gray, who arrived from Burnley on a club-record £18m fee. The 26-year-old inked a five-year deal with the Hornets earlier this month, and he is expected to provide competition to the likes of Stefano Okaka and Troy Deeney in the forward department. Gray, who scored nine league goals for Sean Dyche’s Burnley last term, is the Hornets’ seventh signing of the transfer window, and Silva is adamant that there is no added pressure on the striker due to his price tag. France hosted and then defeated England in an international friendly game on Tuesday. The game played at Stade de France, Paris saw Real Madrid defender Raphael Varane sent off in an entertaining match. Before the game kicked off, the crowd paid respect to those who died in the Manchester and London attacks. Skipper Harry Kane started the night on a brilliant note when he scored a Ryan Bertrand cross in the first ten minutes. The goal forced the French team to go into attack mode. England national team boss Gareth Southgate had experimented with rave of the moment three man defence which suffered in the hands of the quick French attack. Tom Heaton and Jack Butland played 45 minutes each. The Burnley keeper denied Olivier Giroud and Ousmane Dembele but Samuel Umtiti and DjibrilSidibe got the rebounds that sent France into the lead before the break. The Barcelona defender scored in the 22nd minute while Sidibe added his 21 minutes later. The video assistant referee was employed in the game when minutes after the break Varane fouled Dele Alli. The referee awarded a penalty which Kane converted for his second of the night. Red Devils and Three Lions skipper Wayne Rooney is expected to miss upcoming England game against Scotland and France, Sky Sports claims. 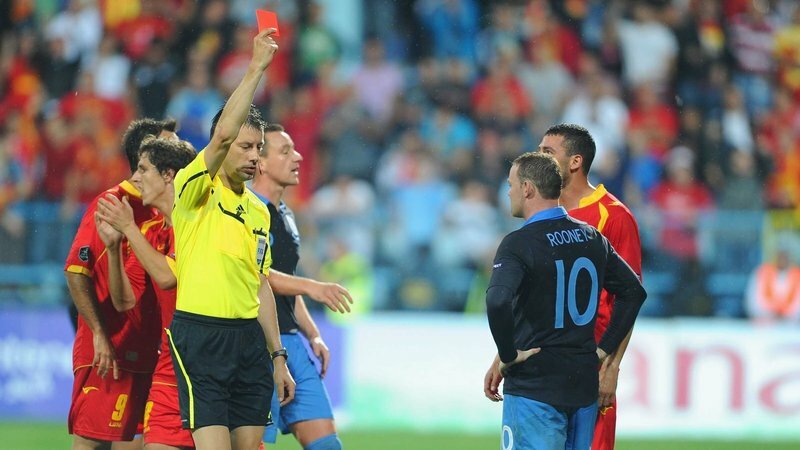 The embattled former Everton star has been excluded in a provisional list of players for the games, the report claims. England men’s senior team manager Gareth South is expected to release the list of players that would prosecute the games soonest. England are to play Scotland on June 10 before a friendly against their ally France in Paris three days after the Glasgow fixture. 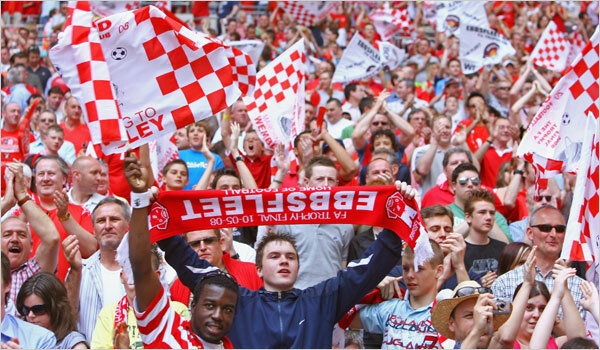 England midfielder Ross Barkley has told his club Everton FC that he wants to play in the Champions League. The 23-year old rising star has less than 14 months left on his current deal. 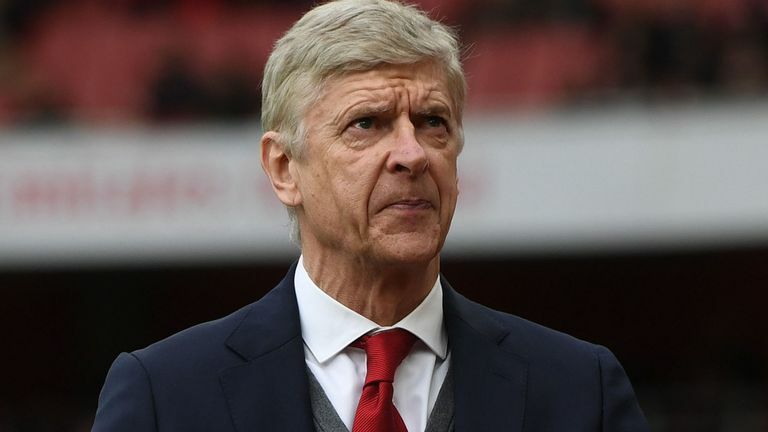 Sky Sports reported that the Three Lions player told Goodison Park that he has serious ambitions of competing with the best payers on the continent. There have been reports that Man United and Chelsea want the native star in their lineup. The Toffees boss Ronald Koeman revealed that Barkley has issues with the current ambitions of his boyhood club. “I spoke to Ross several weeks ago and he mentioned his ambition, Champions League, and I told him I have the same ambition,”Koeman said. Harry Kane has told ESPN FC that his “unbelievable” Tottenham Hotspur teammate Dele Alli can go on to become one of the best players to have ever graced the football pitch. Alli, 20, was named PFA Young Player of the Year last season following a remarkable debut campaign in the Premier League, and he has only gotten better this season. The England international has already scored more league goals than he managed in the whole of last season, probably because he is playing closer to teammate Kane.